Sometimes you see somethings that you just have to share. 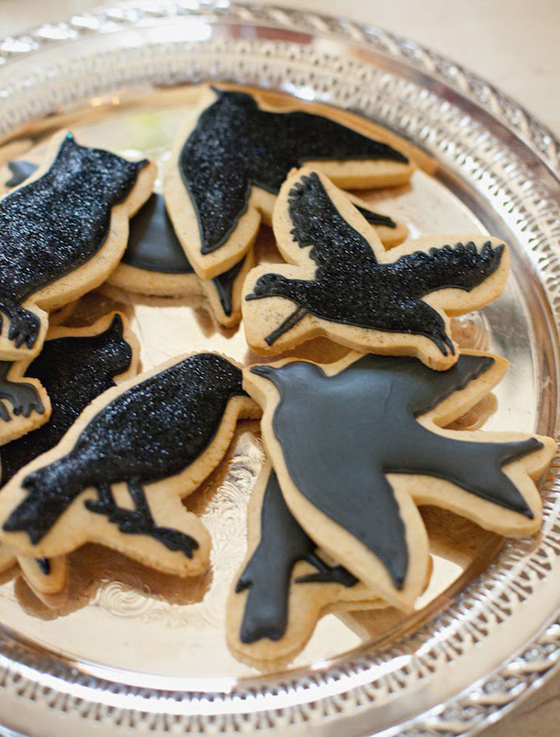 These beautiful cookies inspired by Hitchcock's the Birds. Created by Sara Belle's Bakery for Camille Styles.